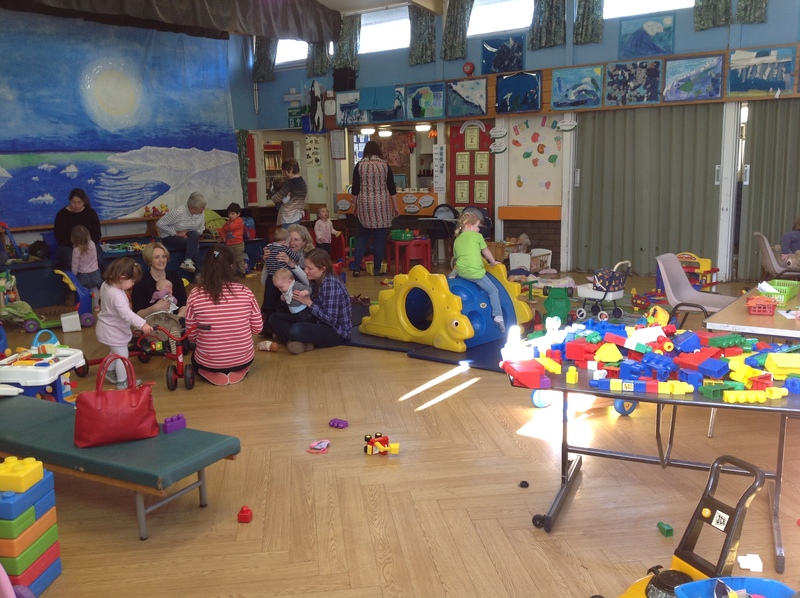 Playgroup is a parent led play session for babies, toddlers and pre-schoolers. 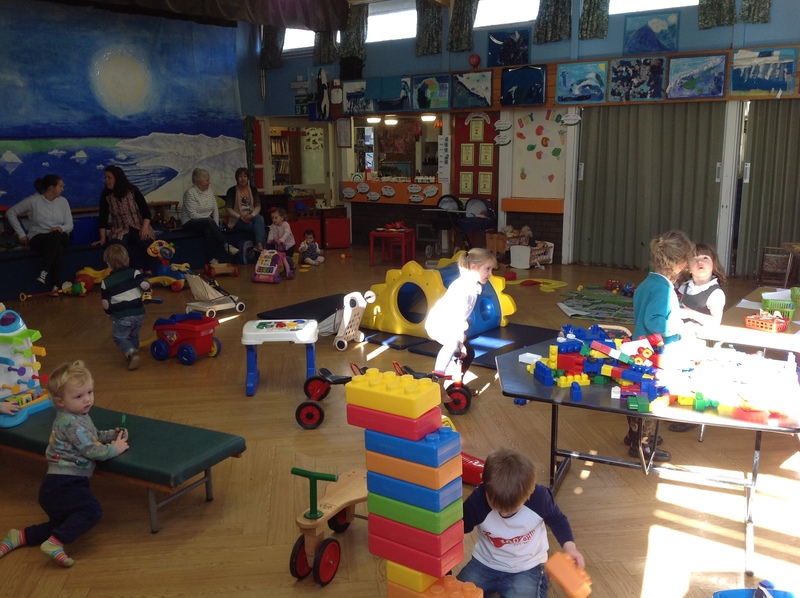 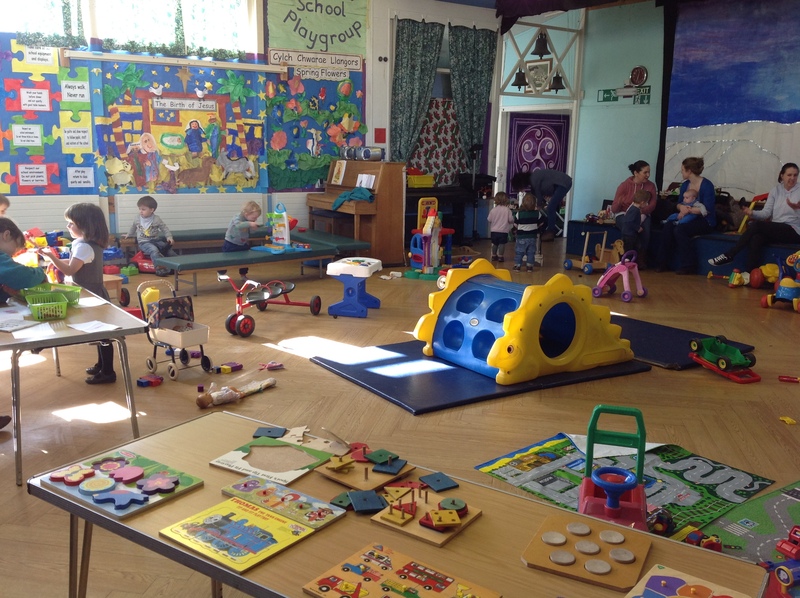 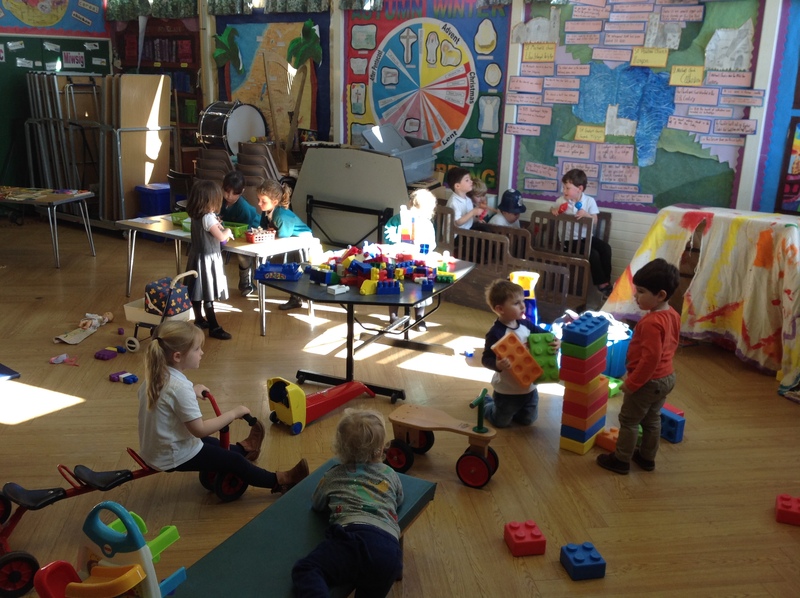 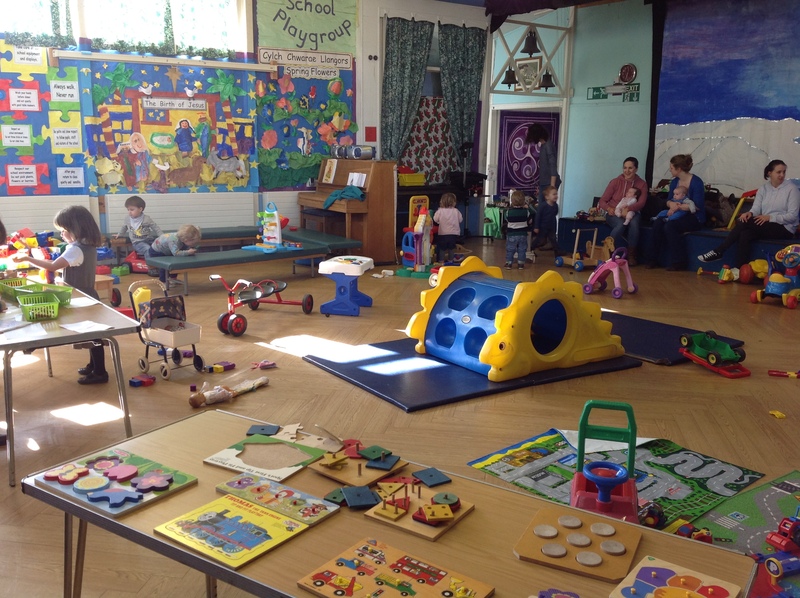 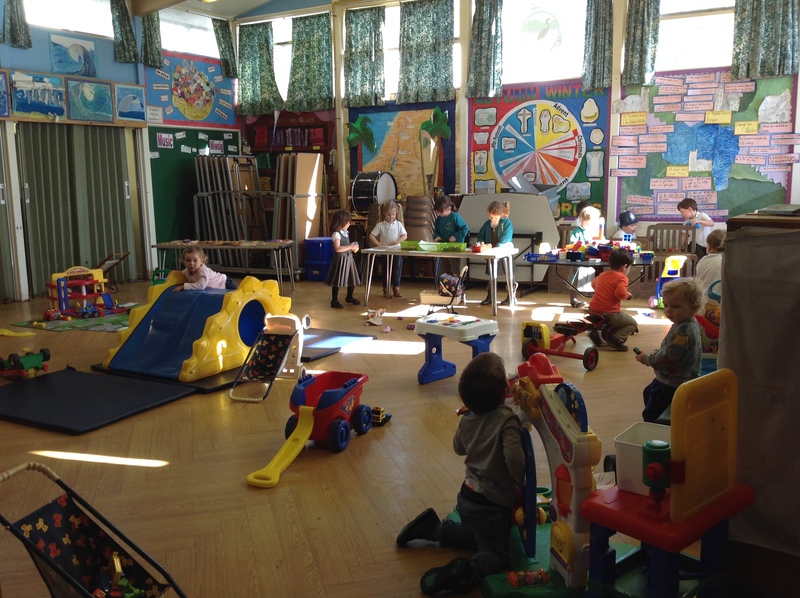 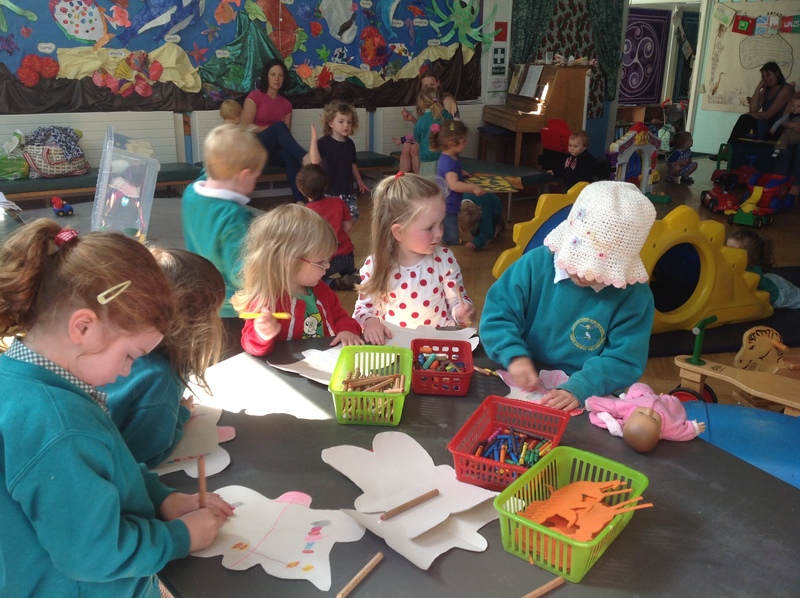 Playgroup sessions run every Wednesday 9.00am -11.00 am in the school hall during term time. 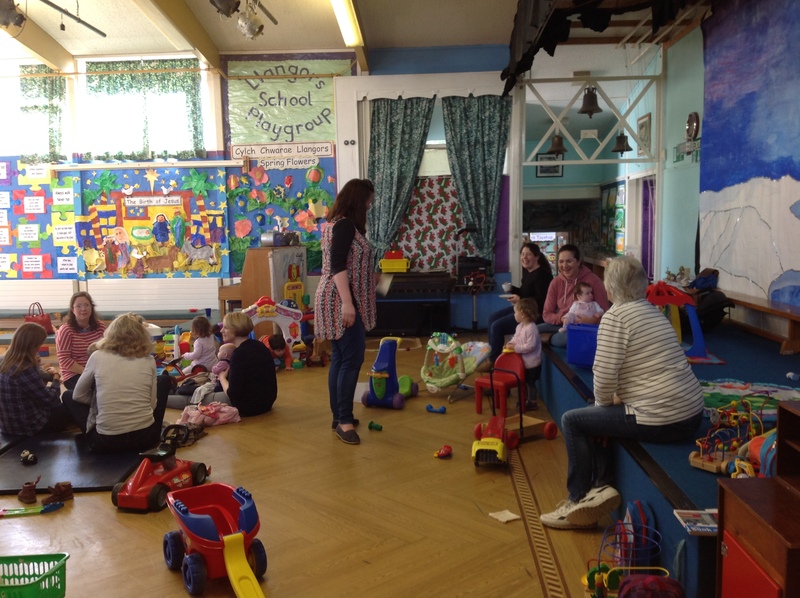 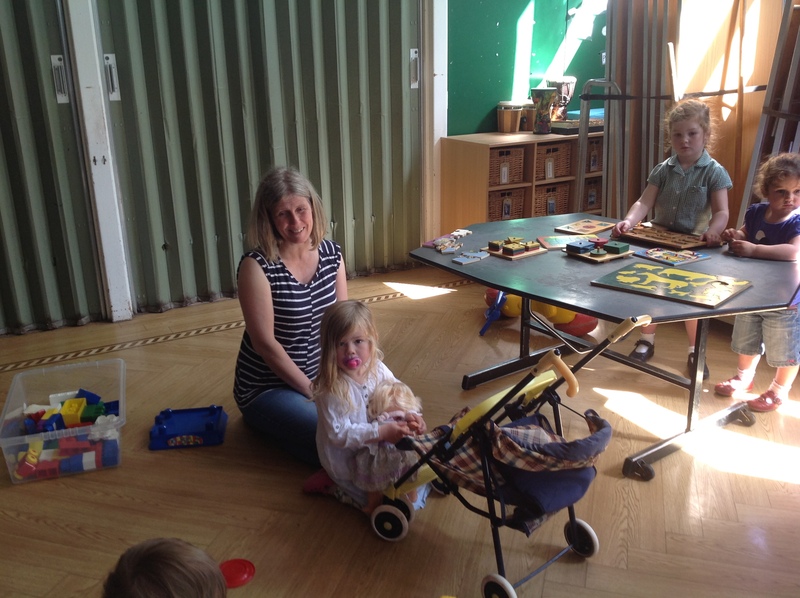 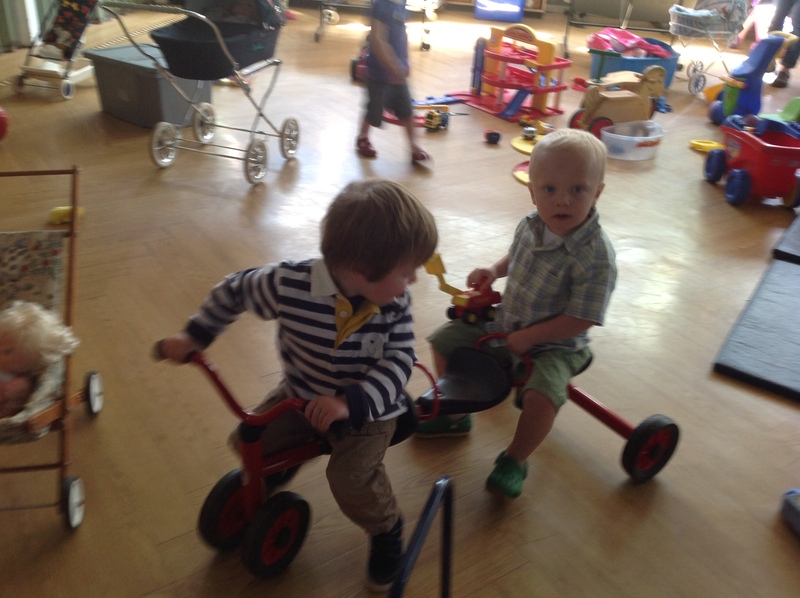 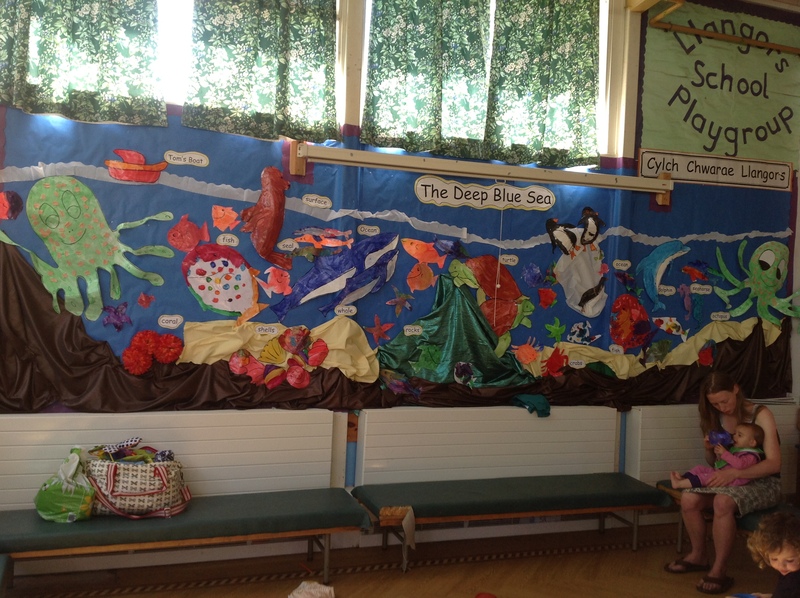 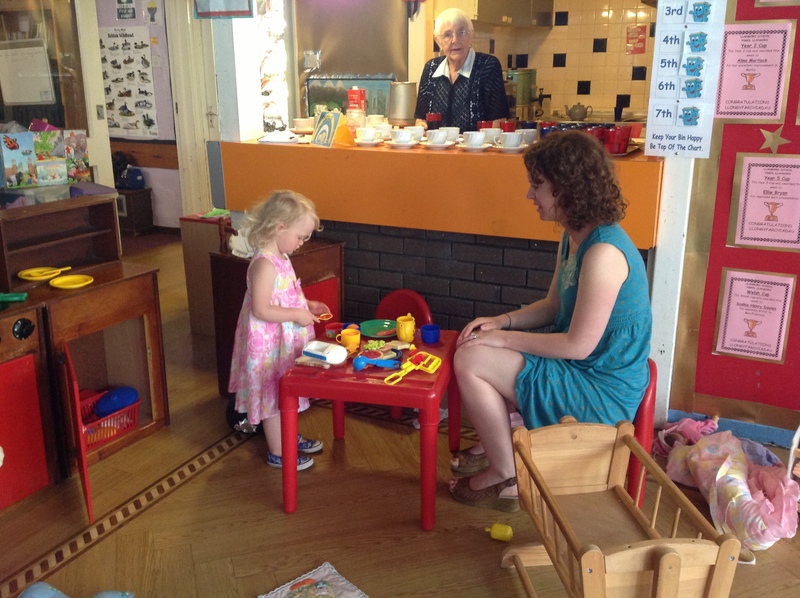 This gives parents and toddlers the opportunity to meet members of staff and get used to the school environment. 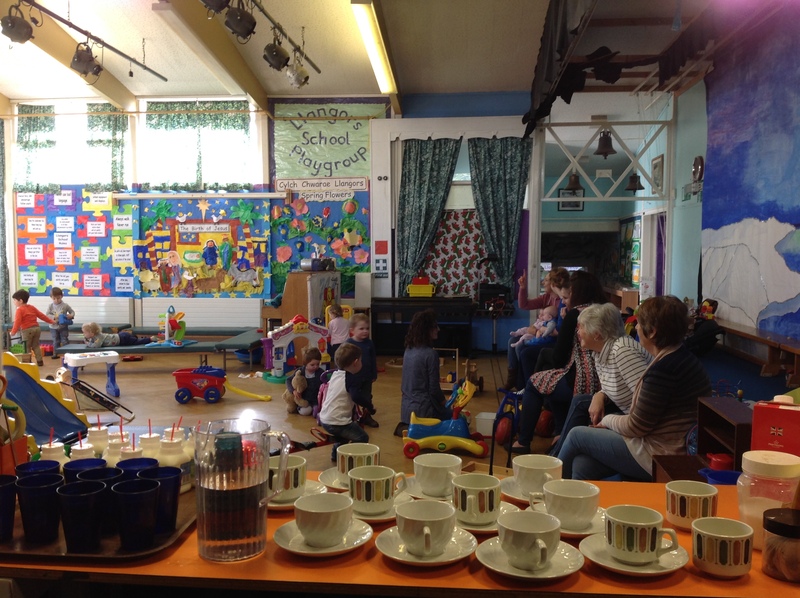 A chance to meet other parents, have coffee and a chat while children play. 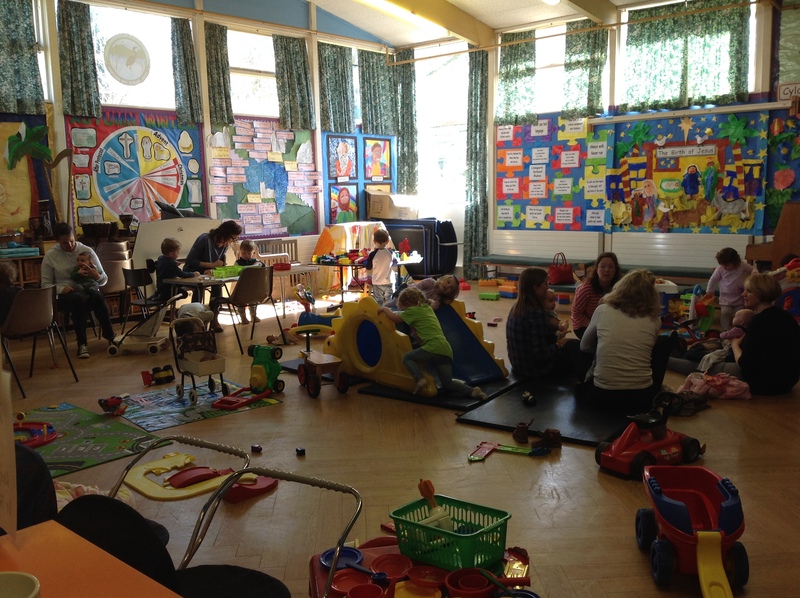 There is also time to talk to staff if parents need information about new children starting school.